Knowledge is power. It’s also the foundation for intelligent, well­-considered decisions. Our mission is to get to know and understand your needs, wants, and long­term goals. VandenBoom Verstegen High Wealth Management has earned a reputation for excellence in the financial services industry because we work closely with clients in every aspect of their financial life while providing a high level of personal service. 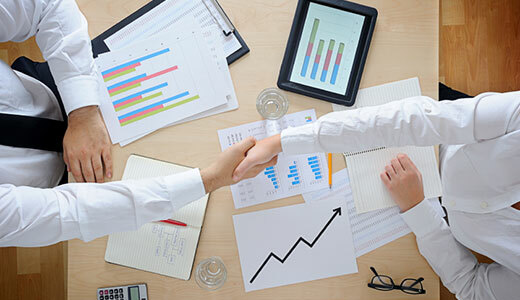 We provide customized investment strategies that serve each client’s unique financial goals with professional guidance that aims to exceed their expectations. We work with a wide range of clients but closely identify with hard-working families who are looking forward to saving for retirement. Matt Vanden Boom and Mike Verstegen, partners at Vanden Boom Verstegen Wealth Management and Dean High, owner of High Wealth Management, are excited to announce their merger into Vanden Boom Verstegen High Wealth Management effective immediately. Matt, Mike and Dean have a combined 88 years of providing financial services to individuals, families and businesses in the Fox Cities. Matt and Mike shared “Given our similar goals, philosophies, and high practice standards, we have agreed to merge our offices to combine our experience, significant resources and excellent support staff, allowing us to provide our clients enhanced service options as well as a secure business continuity plan.” Over time, Matt and Mike will acquire Dean’s practice. Vanden Boom Verstegen Wealth Management was named Post Crescent’s Annual Reader’s Choice Awards “2018 Best in the Valley – Financial Advisor” by popular vote. 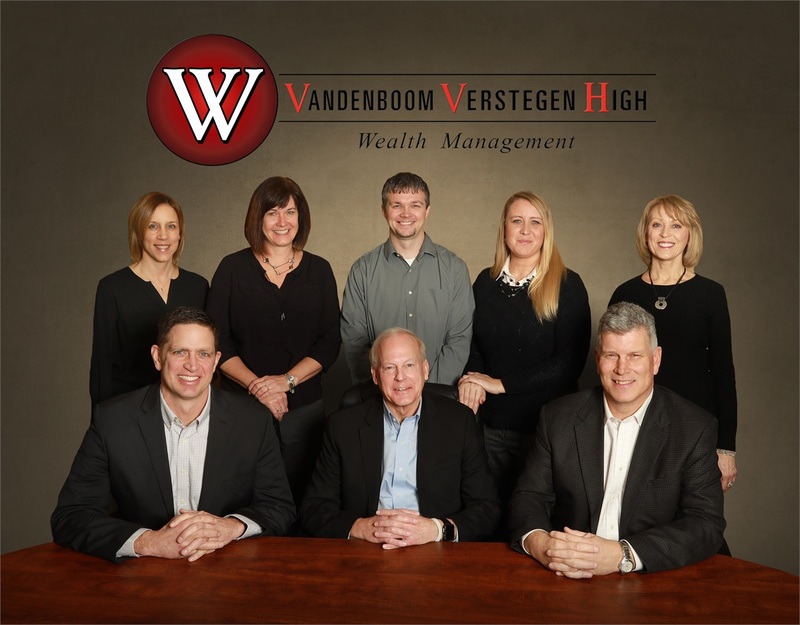 Vanden Boom Verstegen High Wealth Management will continue to maintain offices at 702 Eisenhower Dr, Suite A, Kimberly and at 330 W College Ave, Suite 301 in Appleton. Securities offered through LPL Financial, member FINRA/SIPC. Insurance products offered through LPL Financial or its licensed affiliates. The value of the investment may fluctuate, the return on the investment is not guaranteed, and loss of principle is possible. Vanden Boom Verstegen High Wealth Management is associated with Vanden Boom Wealth Management, LLC and Verstegen Wealth Management, LLC. Licensed to sell Securities in WI, AL, AZ, CA, CO, DC, FL, GA, IA, IL, IN, LA, MA, ME, MI, MN, MO, MT, NJ, NM, NV, NY, OR, SC, SD, TX, WA. Matt can do business in WI, AL, AZ, CA, CO, DC, FL, GA, IA, IL, IN, LA, MA, ME, MI, MN, MO, MT, NJ, NM, NV, NY, OR, SD, TX, WA. Mike can do business in WI, AL, AZ, CA, CO, FL, GA, IL, LA, ME, MI, MN, NM, NV, NY, OR, SC, SD, TX. Dean can do business in WI, AL, CA, FL, IL, MI, MN, NM.